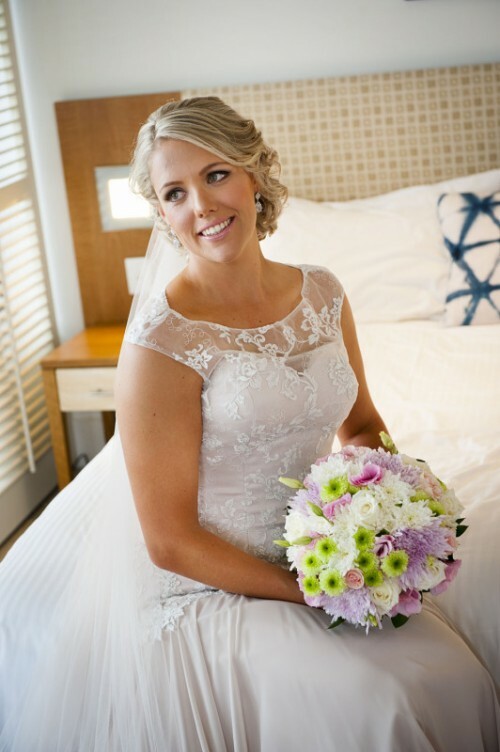 Order Your Perfect Wedding Flowers with a Northmead Florist. Whether you are having a big lavish wedding or small simple ceremony, your wedding flowers are an extention of your style. 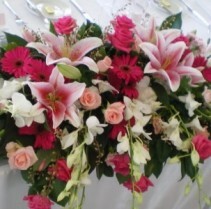 At Floral Expression, we can create flower arrangements and bouquets are as stunning as you are. From table centerpieces, to flowers that accentuate your hair or wedding cake, to the bouquets and boutonneres for your wedding party, we can help you find the right flowers to convey your style and personailty. Call us to discuss your flower options today. 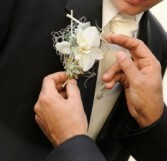 Adorn all the wonderful men at your wedding with stylish boutonnieres. Whether your groomsmen, best man or ushers are in tuxedos or suits, these flowers can help convey your wedding style and personality. You're wedding day is one of the most important days of your life. Your bridal bouqet should be just as spectacular. 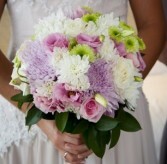 Bring us your bridal bouquet ideas and desires and let us create your custom wedding bouquet. Reception flowers help carry the theme and style of your wedding into the party. We have the experience to help you transition from the ceremony to the reception with creative flower ideas.